BPM Tools: Your Edge on the Competition? Home > Blog > BPM Tools: Your Edge on the Competition? Business process management (BPM) is pretty much what it sounds like. It’s the management of the processes that make up your business in hopes of making them better: easier, more efficient, and less costly. Whatever your business’ product, whether it’s a device, a chemical, or information, you have processes that go into the making of that product. BPM is about taking a hard look at those processes, learning where there’s room for improvement, making changes, and measuring progress. Whatever your product, BPM can sharpen your competitive edge. Does effective BPM give you an edge over the competition? Of course. In fact, many business consultants say that gaining, maintaining, or improving a competitive edge is ultimately the whole purpose of BPM. People, products, and processes make up your business, and having a competitive advantage requires that at least one of these be better than the competition’s. Implementing BPM is about making your processes run more efficiently, with reduced risk. 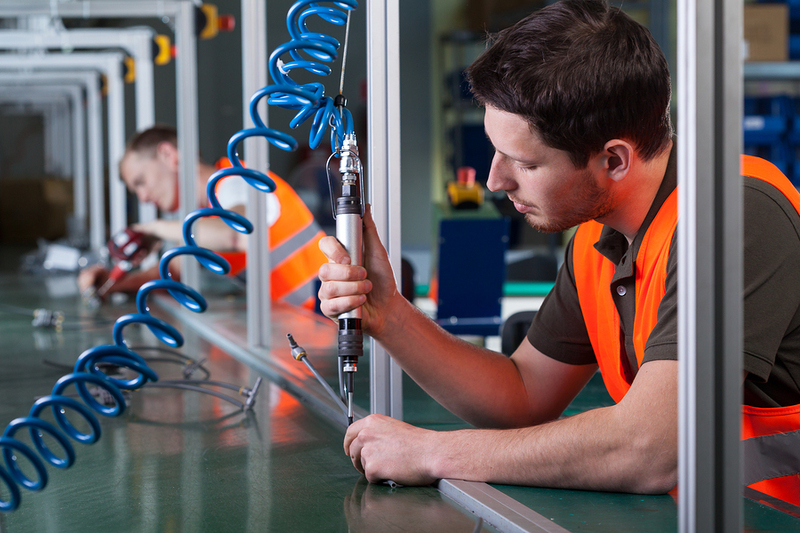 With BPM incorporated and monitored over time, you are freer to focus on your products and people, confident that your processes are pulling their weight. Implementing BPM starts with defining your processes as they are, even if they seem odd. Quite often, processes that develop organically respond to prevailing conditions (like being short-staffed or having to do things manually), and then get “stuck” despite the fact that there are now ways to make improvements. Knowing your processes, like the steps involved in getting that research report on the client’s desk, is the beginning of improving your processes. Where Will BPM Tools Be Most Effective? Where you can implement BPM most effectively is highly individualized and depends on how you best differentiate yourself from the competition. A company like Apple, for example, which stays on the leading edge of technology, would benefit most from focusing BPM efforts on research and development. A company that differentiates itself based on price would benefit from BPM that reduces costs. A company whose chief differentiator is exceptional customer service could apply BPM to customer service processes in an effort to achieve continual improvement. Simply implementing BPM and then forgetting about it won’t help you long term. BPM is ultimately about continuous improvement. Therefore, when you implement a BPM project (say, taking a manual process and making it electronic), you need to measure the effects. What happens to your error rates? Do processes go faster? Are costs dropping? It’s important to measure the effects of BPM to know exactly how and how much it benefits your organization. Measuring outcomes also lets you fine-tune processes further, and can provide valuable lessons for future BPM projects. 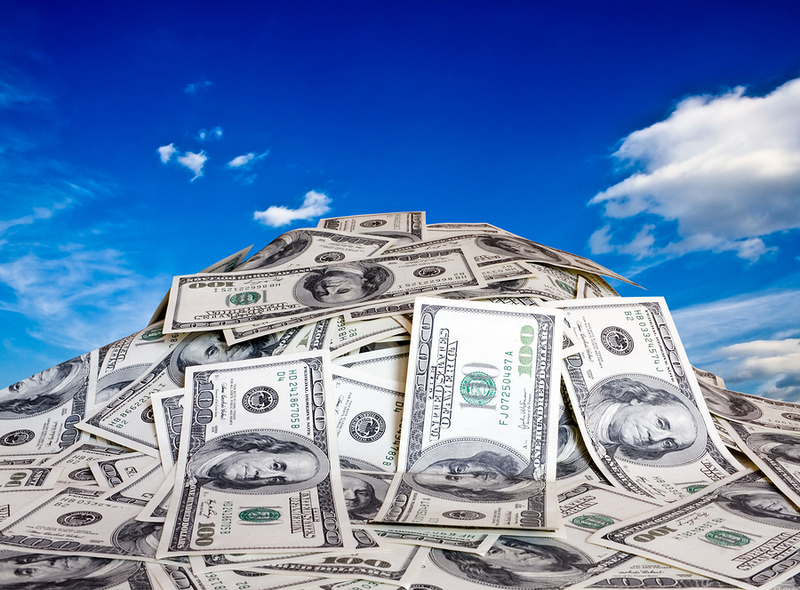 Mountains of cash are not required for effectively implementing BPM. Maybe you’re thinking, “Sure, Amazon can afford to implement BPM, but I run a small business, and we don’t have deep pockets. I guess we’re out of luck.” Not so. Suppose your small business does network repair for other businesses. Currently, your repair technicians log repairs on paper, then come back to the office and enter that information into a database. By simply changing that manual process to an electronic one that’s mobile friendly, you empower your repair techs to log repairs on their tablet at the jobsite, eliminating cumbersome steps, decreasing error rates, and freeing up repair techs to actually make more repairs. The best part is you don’t have to hire a programmer or overburden your existing IT staff to implement BPM. Software tools like PerfectForms offer you a powerful, easy, affordable option for developing BPM whatever your industry or product. It’s perfect for BPM projects like the one listed above, where you take a clunky, paper-based, manual process and make it electronic and mobile. Best of all, you can do it without knowing how to program, because the user interface lets you drag and drop form and process elements onto a virtual canvas and customize them perfectly to your needs. PerfectForms makes it easy to create electronic forms and workflows without programming, so you can improve any number of business processes without a huge capital investment. PerfectForms has built-in integrations with SAP, Salesforce, and Google Spreadsheets, and a built-in connection agent that lets you integrate with other entities, like databases. Plus, it’s mobile friendly, so your team won’t have to report back to the office in order to complete logs, forms, and reports. You can try PerfectForms for yourself for free, and discover that BPM can help your competitive advantage, no matter your company’s size or industry. This entry was posted on Friday, September 4th, 2015 at 4:35 am	and is filed under Workflow. You can follow any responses to this entry through the RSS 2.0 feed.